In order to join just enter the forum hit register and fill in the details. Make sure you click the I agree box at the bottom, submit then open your email and get the activation code, log in and paste it in the box where asked. 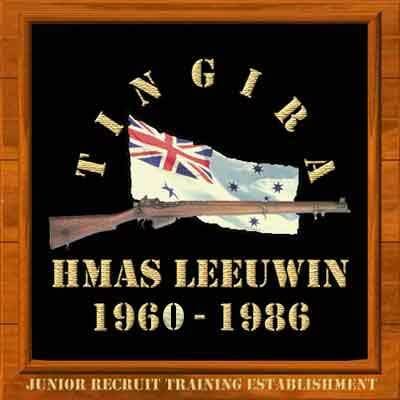 The 1968 Leeuwin Video and many more.. The above link is to a discussion paper I just received on the use of dangerous chemicals during our time in Pussers. 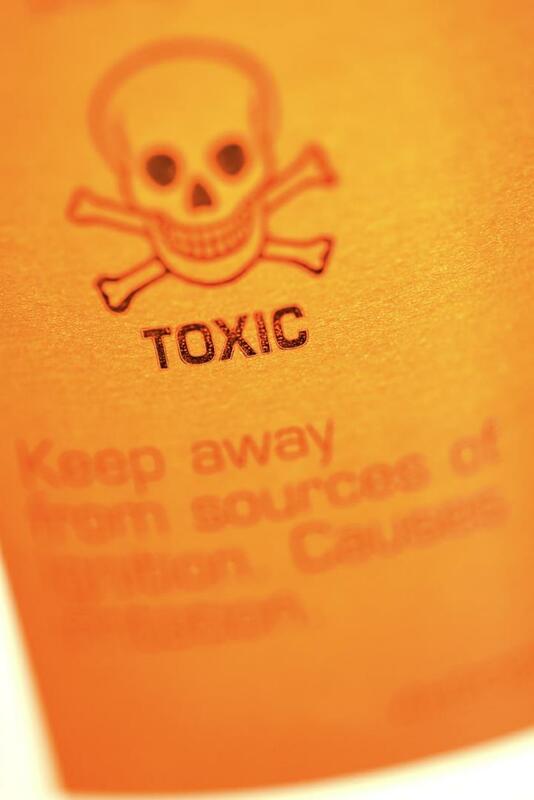 It is a must read...I have also posted the pdf file listing the chemicals we used. A big welcome to our most recent find Rod Mitchell living in Brisbane he found us by googling Marks and Morrow he is still in the Army. I will be adding his story to the My Story page when I receive the photos. On a sadder note we were recently advised that Henry Knight from Marks 2 passed away in the mid 80s of a heart attack he was only 32. I have made an entry on the VALE page. Another 34ther has found us a big welcome to Terry Jefferson who was in Lees donga he went on to Topman and lives in Melbourne. We hope to see him at next years reunion. I received an email from someone claiming to be one of Owen Murrells school mates. He said Owen is still alive and living in Cowra. We cant confirm this so far and have not had a reply to emails to him. We will keep you informed and would appreciate any help from anyone in the Cowra area who may know of somewhere disabled people might live under care. Received an email from Stephen Green who stumbled on the website yesterday big welcome Greenbottle from Marks 2. I have sent the database to Stephen.